Leave your feedback and get a complementary copy of the “Local Ranking Factor” chapter from our From Hotels to HTMLs book. There is a huge variety in the quality and usefulness of travel company social media presences. Social media is fundamentally a conversation. And some brands on social networks just aren’t making conversation good enough to engage customers. Make sure that’s not your brand. Compelling content – what content do consumers find engaging? Choosing when to converse: You can’t talk to everyone – how do you identify the best people to engage with? Don’t interrupt the conversation – be a natural part of it! Ghostwritten: Is it better to hire in an agency to run your social media presence and do the talking for you? What are the risks of this approach? Referrals from fans/followers – how can you make it easier for customers to talk about your brand positively? Anil Aggarwal, CEO, Milestone Internet Marketing, Inc.
For more event info, click here. Do you made a special price for students in Hotel Management from San Diego? Hi – Anil was a speaker for this event, but we have nothing to do with the ticket sales. 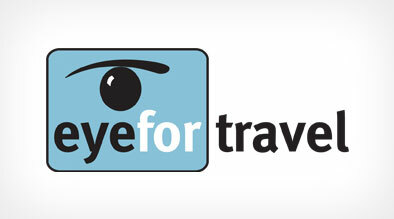 Contacting eyefor Travel directly would be your best bet to see if any discounting is available.